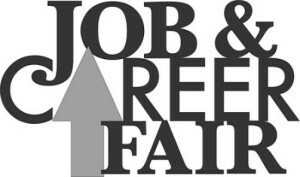 Job and Career Fair @ 9:00 AM – 12:00 PM Visit each table to meet, interview or apply for a job or career – over 80 employers with a variety of job openings ranging from entry level to professional. Virtual Job Fair @ 9:00 AM – 12:00 PM Stop by the KHTS Virtual Job Fair for employers who cannot attend our fair in person. KHTS staff are prepared to help you navigate the website to search, upload your resume and apply for jobs on the spot.